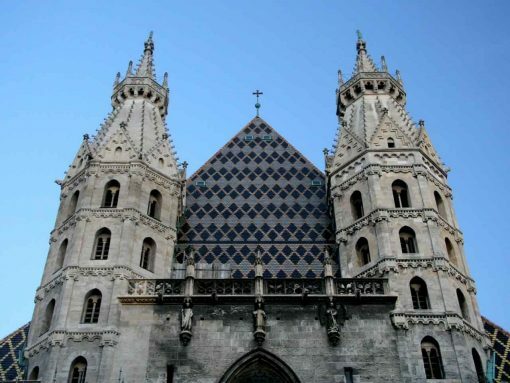 Upon your arrival in Budapest Ferenc Liszt Airport, meet your private driver and continue by car to the hotel in the city center. After check-in relax and start to enjoy Budapest on your own. 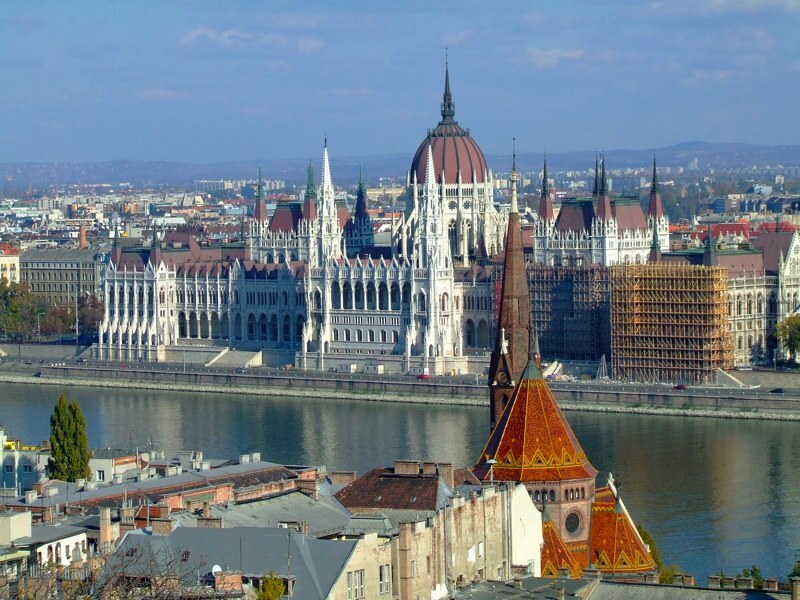 This morning meet your guide and driver for your private 4 hours tour of Budapest historical city center and the famous Parliament Palace. After the visit spend the balance of the day at leisure to continue to visit on your own this beautiful city with its Castle and the several beautiful churches. After breakfast check out of your hotel and meet your driver for your private transfer to Budapest train station. 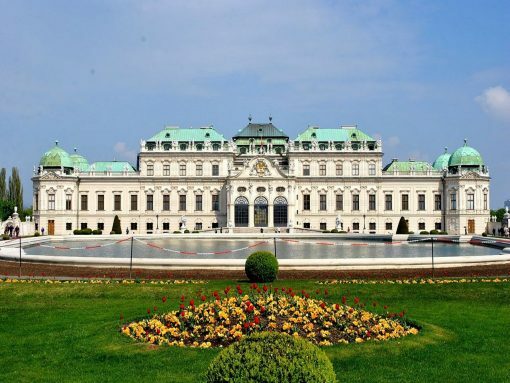 You will travel to Austria’s capital: Vienna by train. Upon your arrival in Vienna rail station you will meet your driver and continue to your hotel in the city center. Balance of the day at leisure to enjoy Vienna on your own. After breakfast meet your driver and guide for a scenic drive to the woods surrounding Vienna. Today you will visit Mayerling Chapel, Heiligenkreuz Abbey and the Seegrott. Return to Vienna in the afternoon. You can visit the beautiful Museums and Palaces on the Augsburg Emperors or if you fancy getting out of the city for a while, a beautiful day excursion to the Danube Valley and the Abbey of Melk is possible. After breakfast check out of your hotel and meet your driver for your private transfer to Vienna main station. 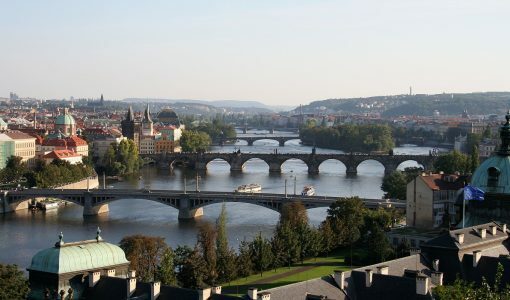 You will travel by a comfortable train to the capital city of the Czech Republic: Prague. 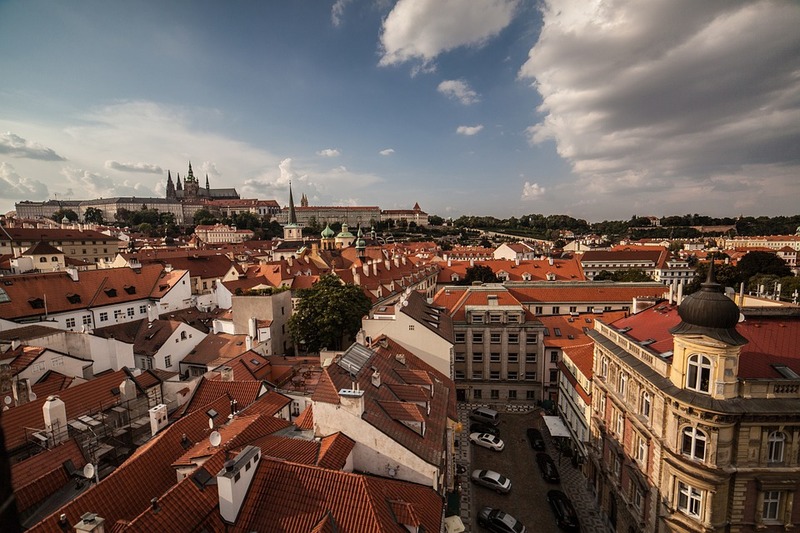 Upon your arrival in Prague trail station you will meet your driver and continue to your hotel in the city center. 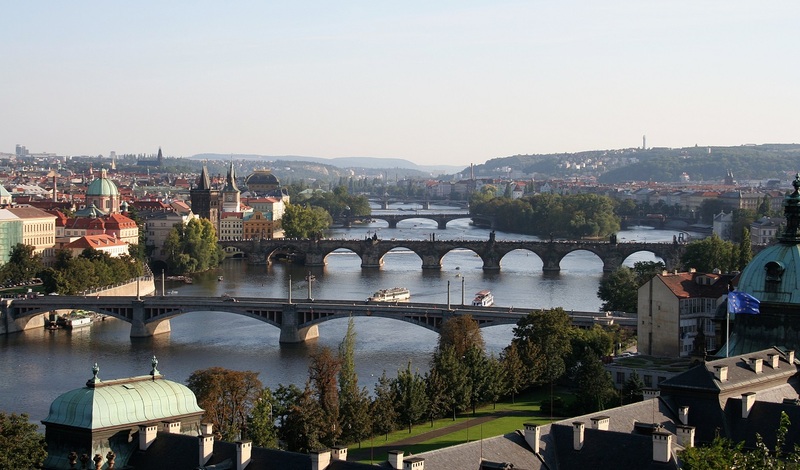 Balance of the day at leisure to start to enjoy Prague on your own. 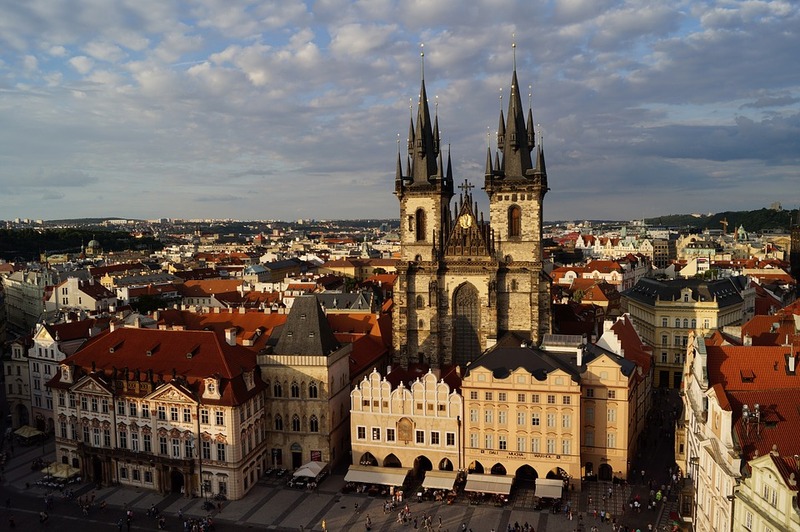 This morning meet your guide and driver for your private 3 hours tour of Prague including visit of the Castle, St. Vitus Cathedral Charles Bridge and the famous Astronomical Clock. After the tour spend the balance of the day at leisure to continue to visit on the town your own. Time to leave the Prague. 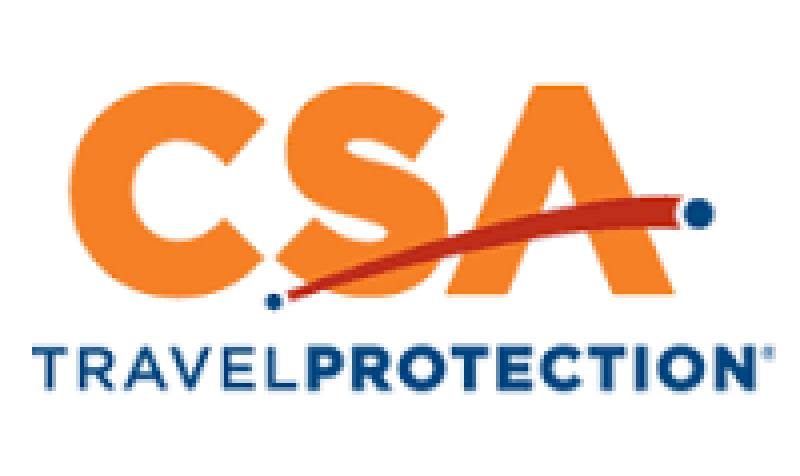 Check out this morning meet your driver for your transfer by car to Václav Havel International airport. 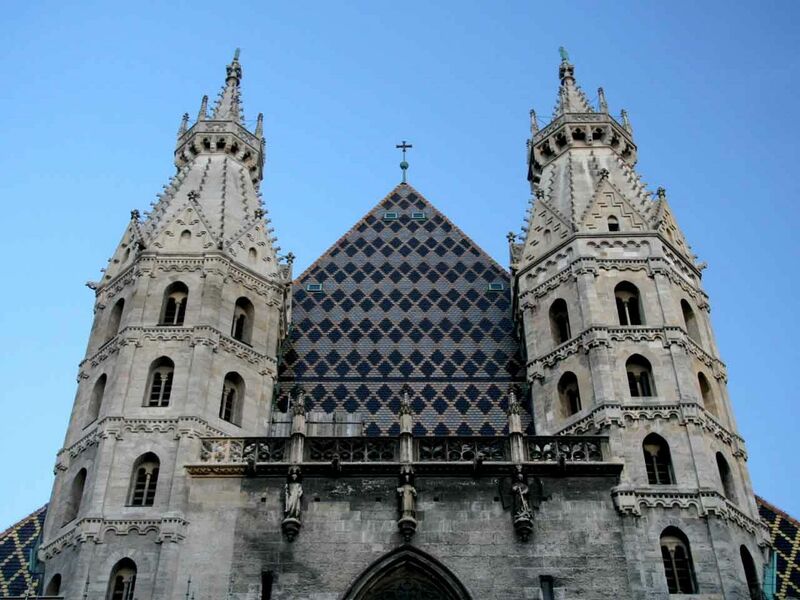 With their beautiful Imperial Palaces, churches, bridges and top hill castles Budapest, Vienna and Prague have so much to offer. 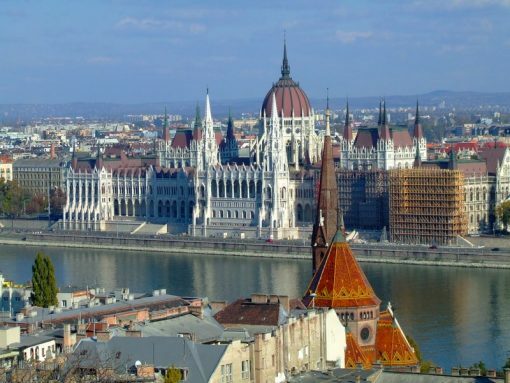 This beautiful 9 days tour begins in the Capital of Hungary: Budapest. The city is awash with artistic museums, installations, galleries and halls. 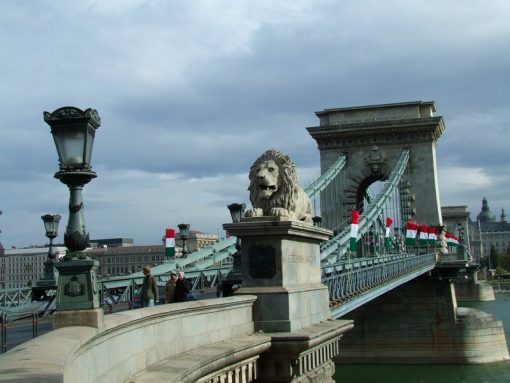 Budapest is home to an increasingly popular conglomerate of nightclubs, restaurants and bars with a youthful vibe which attracts numerous travelers from around the world. 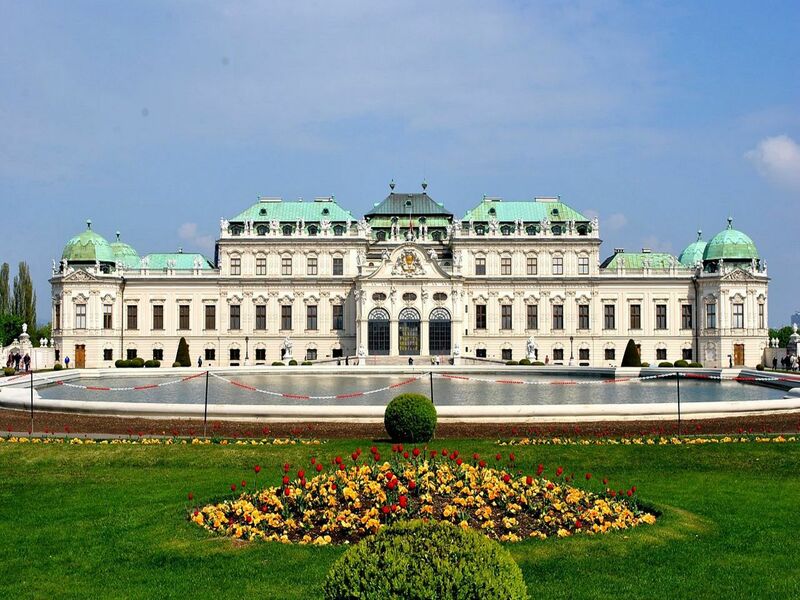 The tour continue to Austria and the Imperial city of Vienna, with its beautiful architecture and elegant cafes. Visit the opulent Schonbrunn Palace and see the majestic buildings that line the beautiful Ringstrasse like Vienna Rathaus, the city’s beautiful town hall. 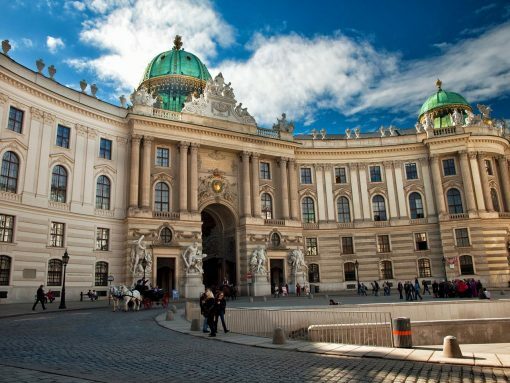 Take a day trip to the Vienna woods or a cruise on the Danube or visit the wonderful Melk Abbey. Continue to the romantic Prague the capital city of the Czech Republic. 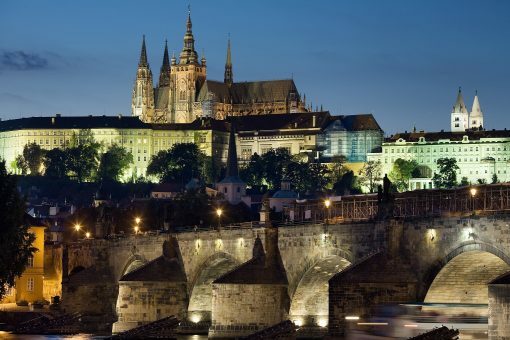 Prague is a tourist’s dream a mixture of old world meets new, its twisting, cobbled backstreets and medieval core offer visitors a huge variety of both sights and activities spread across the city.